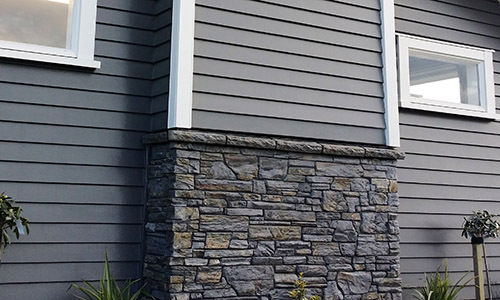 Our trim products are part of what we believe really sets us apart in the market. We want to make sure each job is finished off to the highest standard it can be and these products help create that feeling. For more information on any of our trim products please speak to your local installer or contact us directly. 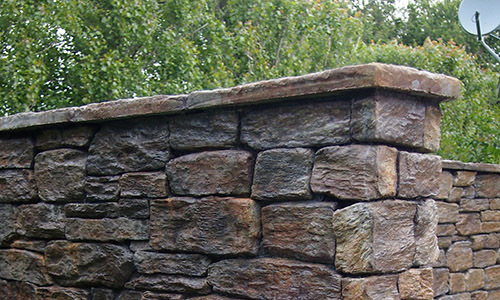 The perfect way to finish walls, these cappers have a rustic appearance that also makes them great for hearths, sills and many other applications. 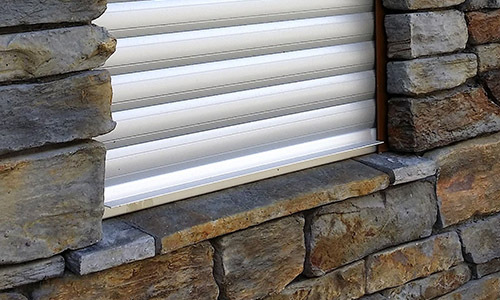 These are often used for window sills, and to distinguish between different cladding types on exteriors. The natural slate texture and colours make these the perfect complement for your stone work with colour tones made to work with your stone. 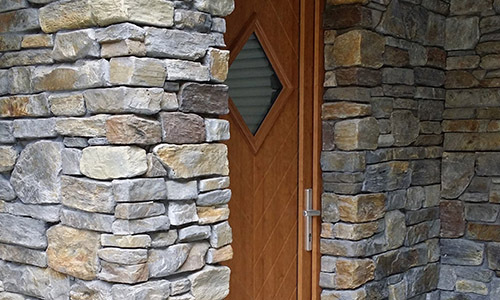 These corners bring stone walls to life. They add depth and realism to fireplaces as well as columns and all wall corner details. Size: The size depends on the stone profile type. 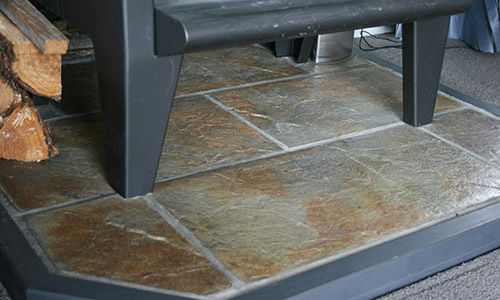 A really smart looking slate texture makes this stone suitable for everything from columns to sill details. 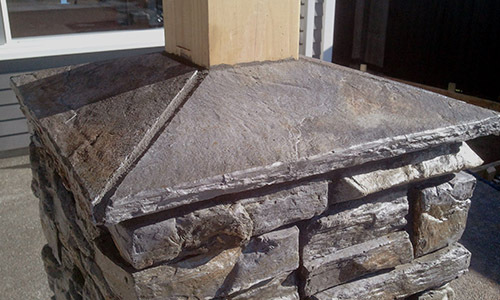 These have a strong schist texture along the edges to give it a natural slab stone effect and be the perfect way to finish off pillars.